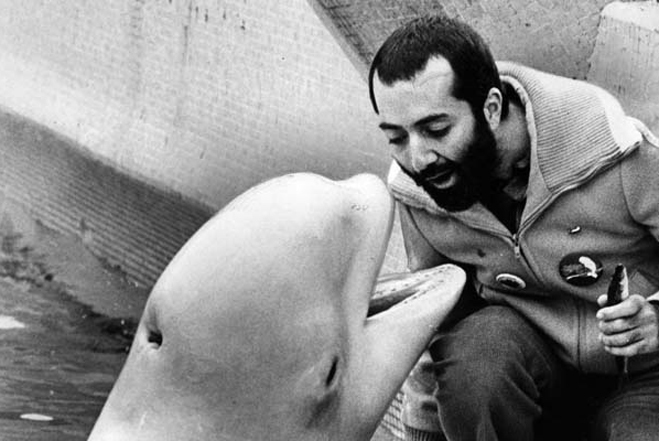 In 1979 Raffi was kissed by a beluga whale. In that gentle gesture Raffi knew that for people to save wildlife or cleanup degraded environments there must be love for the other. Raffi’s Baby Beluga and Down by the Bay are songs cherished by families whose children are now adults continuing on. Raffi’s original philosophy of Child Honouring: How to Turn This World Around has become, more than a book, a covenant of nine principles: Respectful Love, Diversity, Caring Community, Conscious Parenting, Emotional Intelligence, Nonviolence, Safe Environments, Sustainability, & Ethical Commerce. Raffi tells how his work evolved from troubadour to champion of a global ethic that views life and communities through the lens of child honoring. Hear Raffi weave in the importance of stewardship and respect for families and environments from imperiled whales to global warming and climate change. Be inspired by a peacemaking culture of responsible stewardship for our world and all inhabitants on earth.